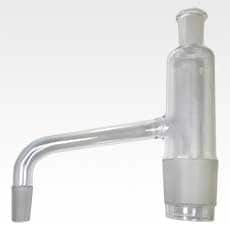 This borosilicate glass distillation arm is designed to connect a boiling flask to a condenser as part of a distillation apparatus. 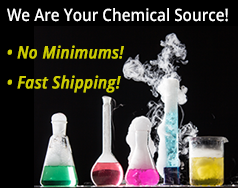 (This is a replacement part used in our NC-13223 2L Distillation Apparatus). 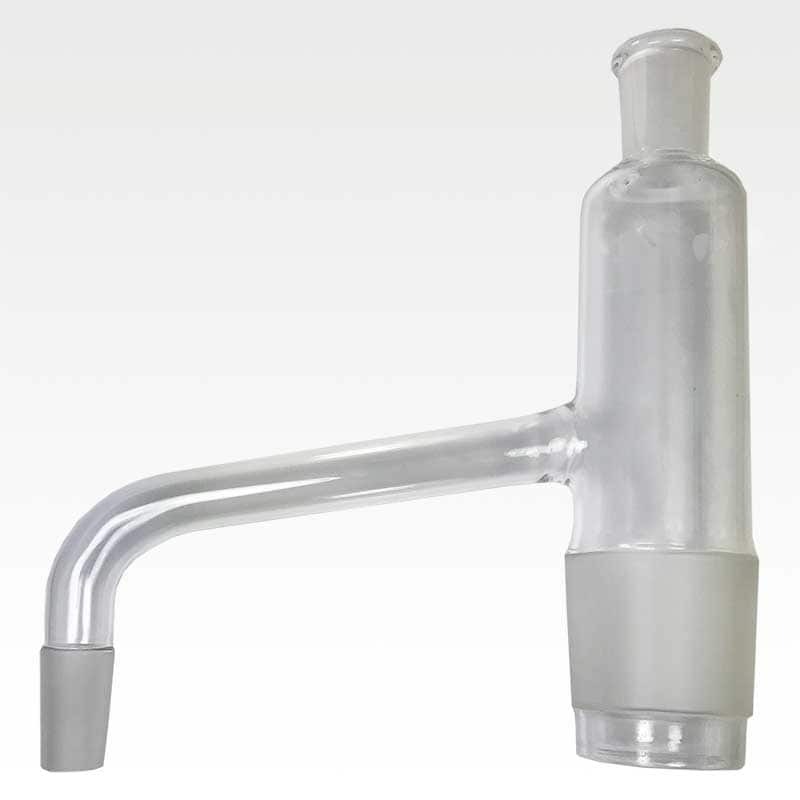 The arm features a 60/50 ground glass inner joint at the bottom which can connect to 60/50 sized biomass and boiling flasks. A 24/40 ground outer join at the top can accept optional 24/40 sized glass stoppers and thermometer adapters. Finally, there is a 24/40 ground glass inner joint at the end of the arm to connect to 24/40 sized condensers.